The Parliamentary Standing Committee on Finance has called for an enquiry into the role of Life Insurance Corporation of India (LIC) in the IL&FS crisis. In its report on strengthening of the credit rating framework in the country, the committee said the entire progress of the events at the IL&FS group should be looked into. “The Committee would recommend a comprehensive commission of enquiry into the whole gamut of the (IL&FS) episode, which will inter-alia probe the role of credit-rating agencies (CRA) that had over-rated the entities sometime before the crisis and the role of the largest institutional stakeholder in IL&FS, namely the LIC of India as well as other institutional stakeholders,” said M Veerappa Moily, Chairperson, Standing Committee on Finance. LIC is the largest shareholder in IL&FS with 25.34 percent stake in the entity. The insurance regulator has also clarified that for any exposure to debt-laden entities like IL&FS, adequate provisions have to made and that it cannot be written off. IL&FS and its group companies have been reeling under a debt crisis since June 2018. 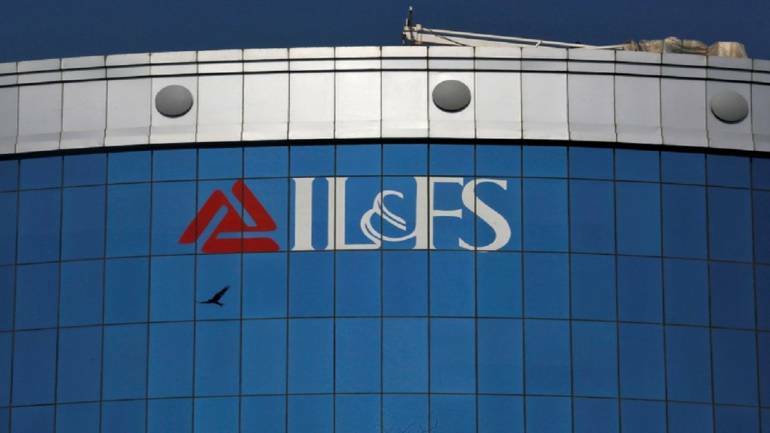 The first signs of trouble in the IL&FS group emerged in June when it defaulted on inter-corporate deposits and commercial papers (borrowings) worth about Rs 450 crore. The group has a cumulative debt of around Rs 91,000 crore. Further, the committee said the governance failures and indecision/indiscretion on the part of the IL&FS board should also be thoroughly probed. The government has re-constituted the IL&FS board and the matter is being heard by the National Company Law Tribunal. The committee in its report said the credibility of credit rating action in India has come into sharp question in the IL&FS crisis. It said it should be ensured that the credit rating process becomes absolutely professional, objective and credible. “Ministry of Finance (Department of Economic Affairs and Department of Financial Services) should seek a factual report from the concerned regulators regarding the enforcement of the CRA Regulations, particularly the action taken by them against the CRAs who had been giving ‘stable’ ratings to IL&FS prior to the default crisis,” it said.Moily said in the report that they expect the Securities and Exchange Board of India as well as the Reserve Bank of India to review their regulations comprehensively, particularly in the face of the serious IL&FS default crisis.